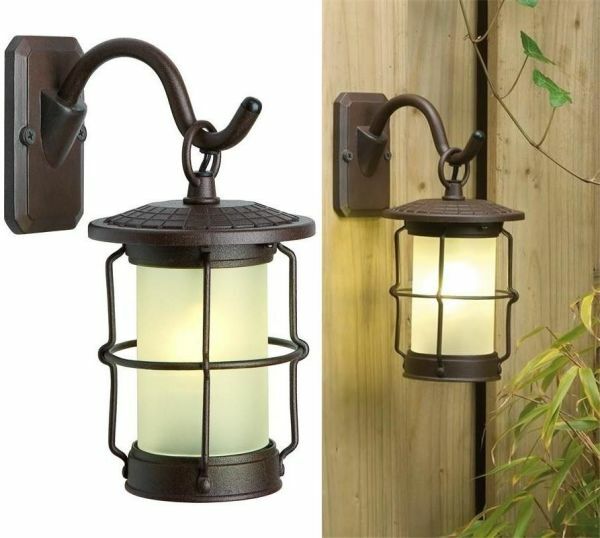 The Hanging Lantern is an ornate garden LED light fixture for vertical surface mounting, ideal for installation on walls and fences for illumination of gardens and outdoor areas. This weatherproof ornamental LED feature light blends traditional, rustic looks with modern LED lighting technology. This traditional decorative lantern emits a warm white light from the integral 2 watt LED fitting through the frosted surround, producing a glow not dissimilar to candlelight. 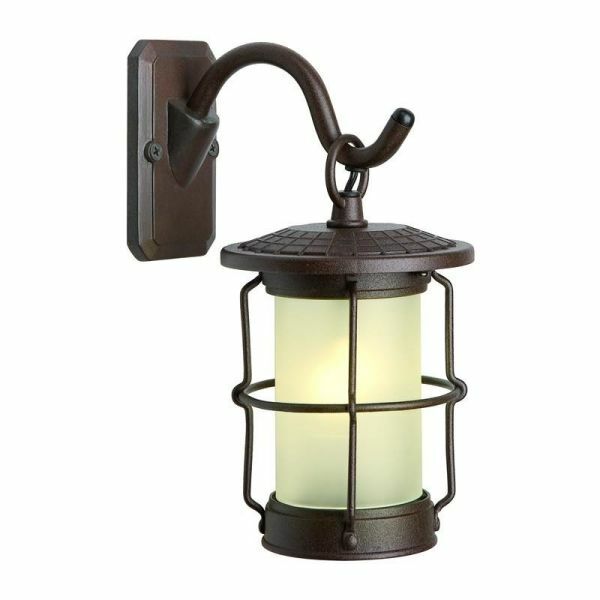 The Hanging Lantern is supplied with wall fixing hook bracket and screws. The 3 metre 12 volt power cable is cleverly concealed within the rust brown aluminium hook bracket for a very tidy installation. 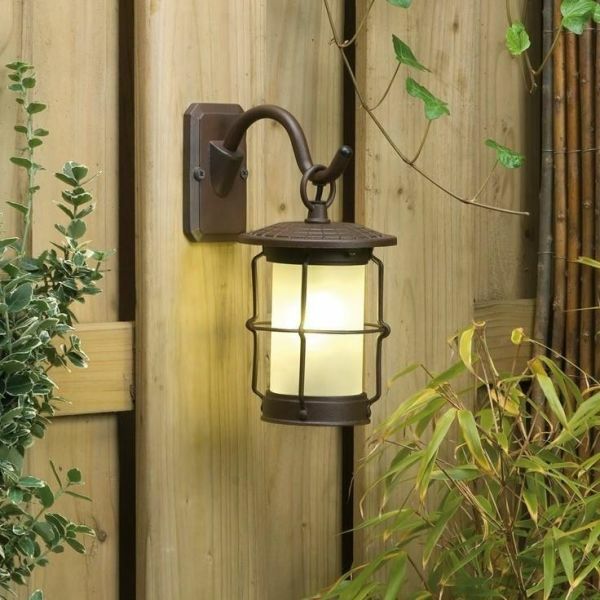 The Hanging Lantern is a ‘plug & play’ light fixture and requires connection to a suitably rated weatherproof Transformer to supply power. 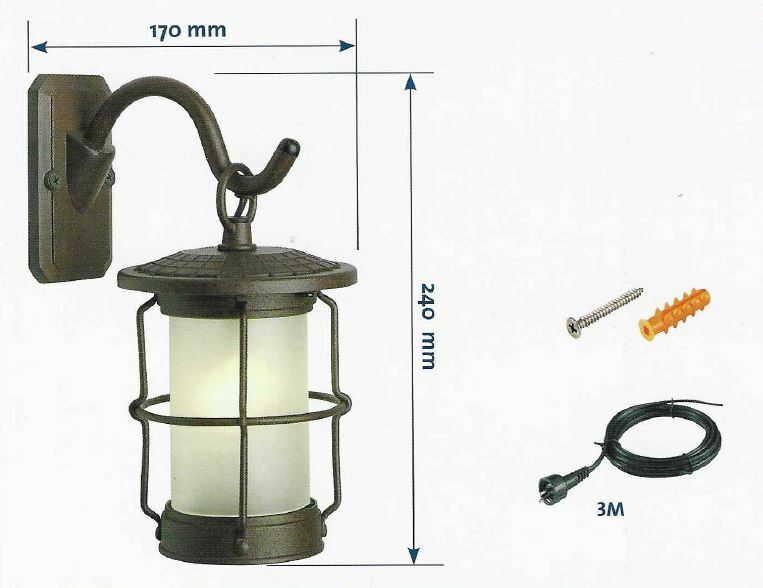 The Hanging Lantern is also compatible with all other plug & play Cables and Accessories and can be installed as part of larger low voltage lighting circuits. 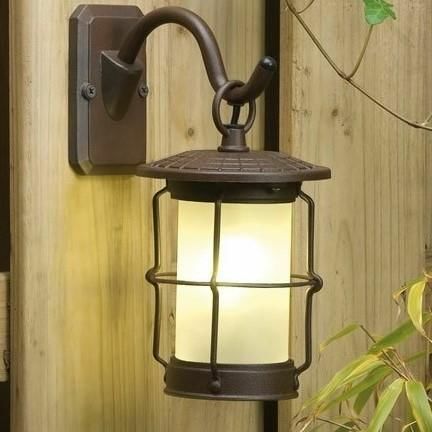 The versatility of plug & play enables many lights to be connected and operated from a single transformer and power point.